🐰All about you! All about skin and body care! 🐰 Happy Easter! 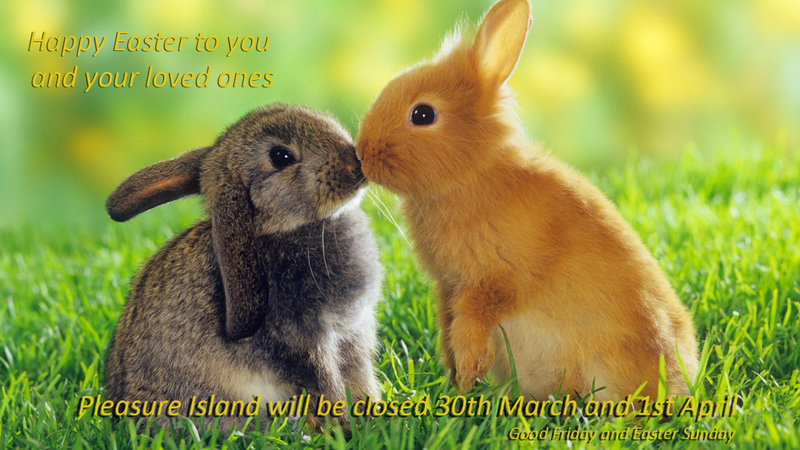 Easter is early this year and that just means to us that spring is just around the corner. 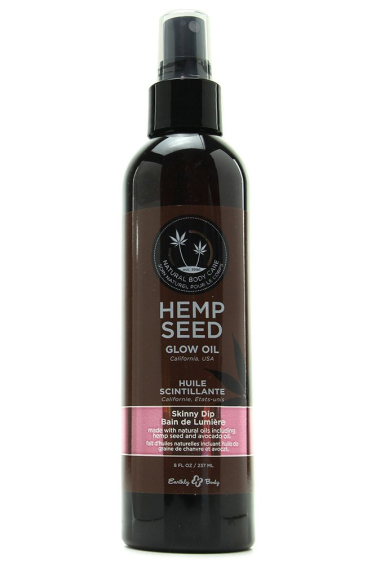 Get the ‘winter blues’ out of your body with some great sales: everything to make your body feel wonderful and smooth and nourished. 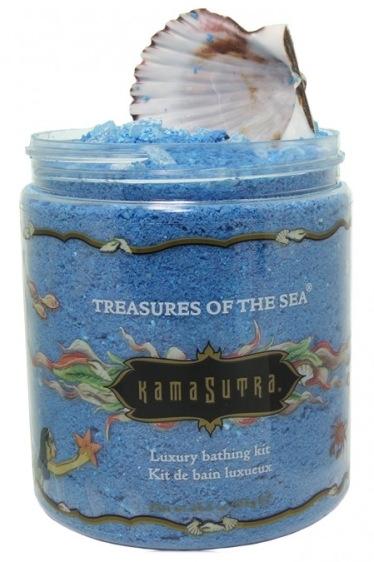 Transforming any tub into a calming paradise of sweetly scented tropical blue, Treasures of The Sea Luxury Bathing Kit contains enough skin-softening, ultra nourishing sea minerals to enhance many romantic soaks or relaxing solo tub-times. A real seashell scoop rests at the top of Treasures of the Sea, use it to pour the rich blue salts under running bath water. Stir well to let bubbles form. 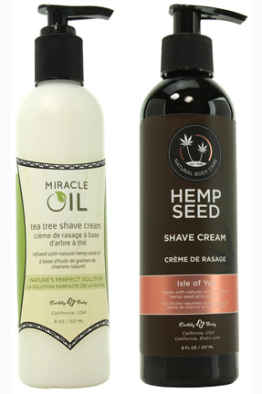 Earthly Body's "Love" line of hair care products uniquely feature both Argan Oil from Morocco and Hemp Seed Oil. 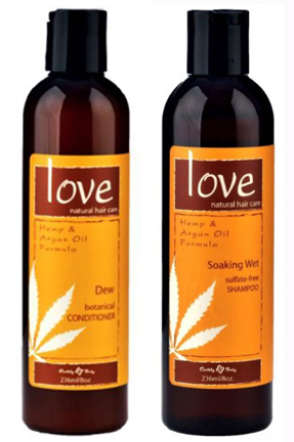 Argan Oil and Hemp Oil are rich in nourishing Omega-3s, add moisture to hair, and offer protection from elements. 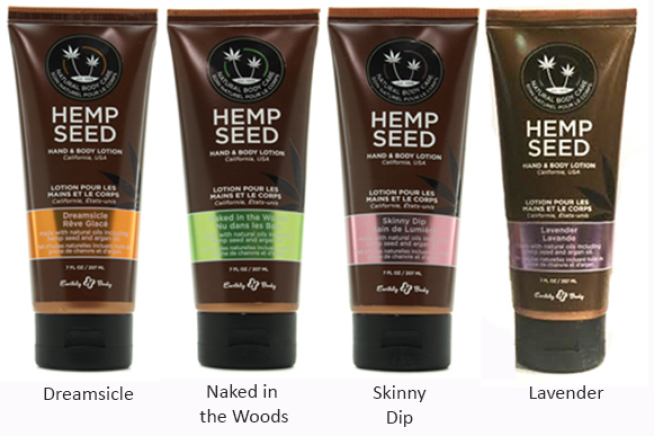 A supremely silky, intensely nourishing body care treat from Earthly Body's Hemp Seed line, Shave Cream softens and conditions body hair for a smooth, close shave, all the while deeply moisturizing and soothing freshly shorn skin. Always store yours toys separately, without touching each other. There could be a chemical reaction and that will make them stick together and get all gooey. We do have different sizes organza bags - let air through for easy drying and also see-through, so you can see which toy is in it. I said to the wife last night as we were getting into bed, "That box of Olympic condoms arrived today. I think I'll wear gold tonight." She said, "Why don't you wear silver and come second for once?"